A new manual for loved ones of those who struggle with addiction has been long awaited. When I first began coming to support meetings, we were using a manual that then got pulled because although it was in the process of being approved by the church it didn't make it through and we could no longer use it officially. I remember many of us were sad by this when we began using the regular addiction recovery manual. Now the church has approved a new program and manual for us to use in meetings. I was excited for this but now it's happened the change has been harder then I anticipated for me to embrace. I love the 12 steps. I know I stand in a different spot then many, having used the steps for my own addiction as well as for the support of my spouse. But I feel like my own struggles with addiction are completely behind me, and now I'm focusing on just having a normal life while my husband is recovering. Still, I feel like the change is more dramatic then I had expected. The new program is no longer steps, but principles, and the meetings are changing format. It was interesting to sit in a meeting where cross-talk was not only allowed but encouraged. Those of us in the meeting were still so used to the silence we didn't know how to talk to each other as openly as the new meetings allow. This is a good thing, yes. It will help the women in the support group to more freely express feelings that are locked inside. If I had been allowed to when I first started attending the meetings, I probably would have dominated the discussion because I always felt like I was going to burst with everything I kept inside. But now I have learned to really appreciate the idea and concept behind the rules as they had been. It provided safety for those who could be triggered by too much open conversation about the problems. I was nervous about this change. However, the principles that guide the discussion help keep the discussion in a positive place. I really see the inspiration behind the thoughts that are brought up within the reading to help guide the discussion within the meetings. But I'm struggling personally. 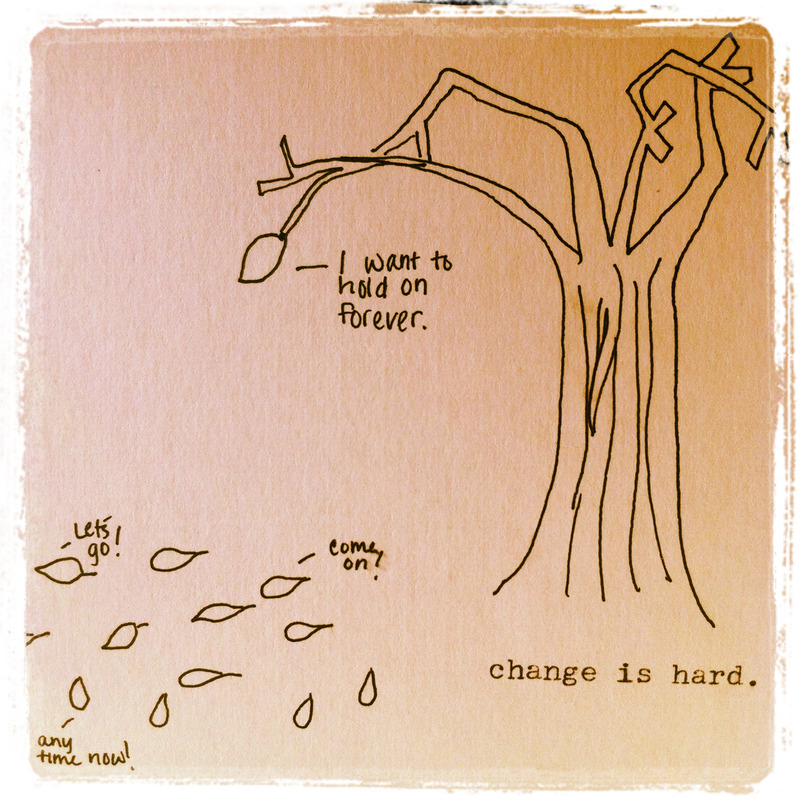 I have always had a hard time with change. I guess this struggle includes positive changes as well. I'm torn because I am so used to working the steps that using the principles to guide study is stretching me. The new program requires me to look at outside materials and I'm so used to having the scripture right there in the manual for me to ponder. I feel like this is a silly thing to complain about. I should be able to look up scriptures, and talks...and videos. It just is more time consuming. I need to figure out my time in a more organized way. That's probably the biggest slump about the way my life is right now. Lack of routine. With having a job where I work at home, my schedule isn't much of a schedule at all. You'd think a job would make me have more of a schedule but this one is so sparatic it throws everything off. Being pregnant has also drained my energy and I just feel lazy. I hope I can get into the new program. Find the new principles here.